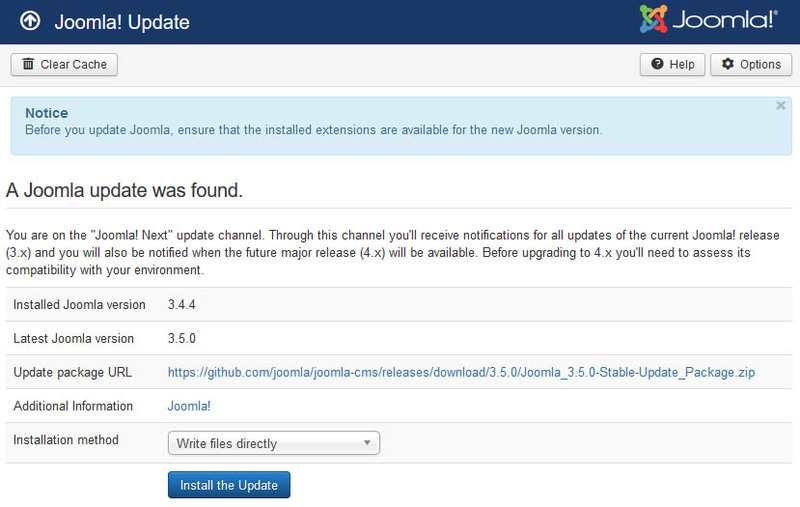 After you have installed the quick start package at your website you may need to update Joomla to the latest verison. 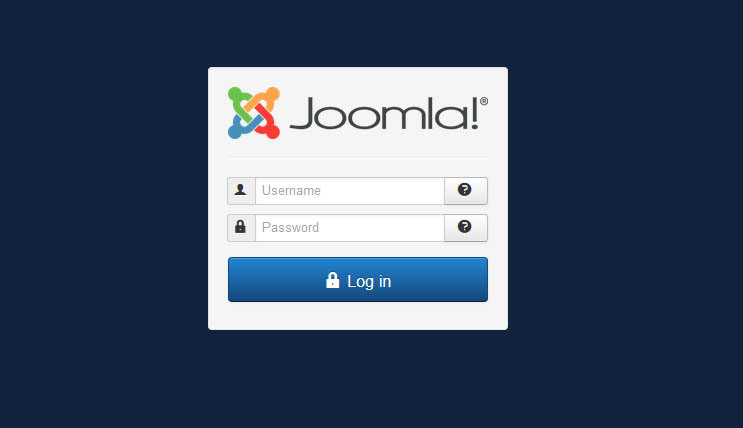 Log into the administrator area of your website. 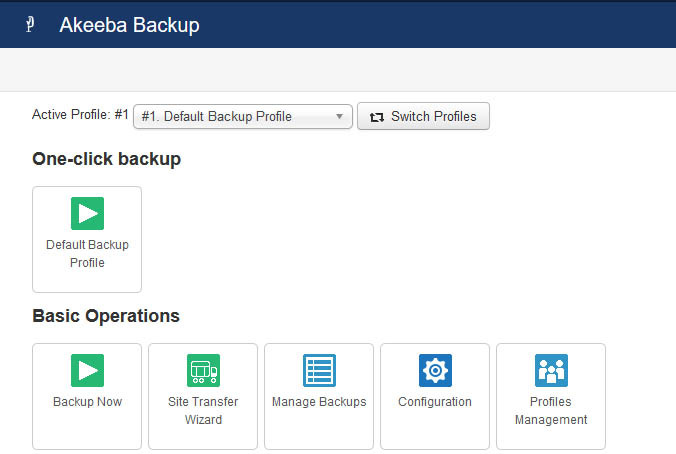 Select the components menu and the Akeebackup menu to take a full backup of your Joomla website before you update to the latest version.